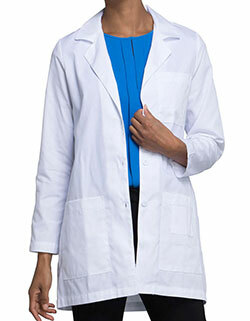 Witness the style and comfort that goes hand in hand! 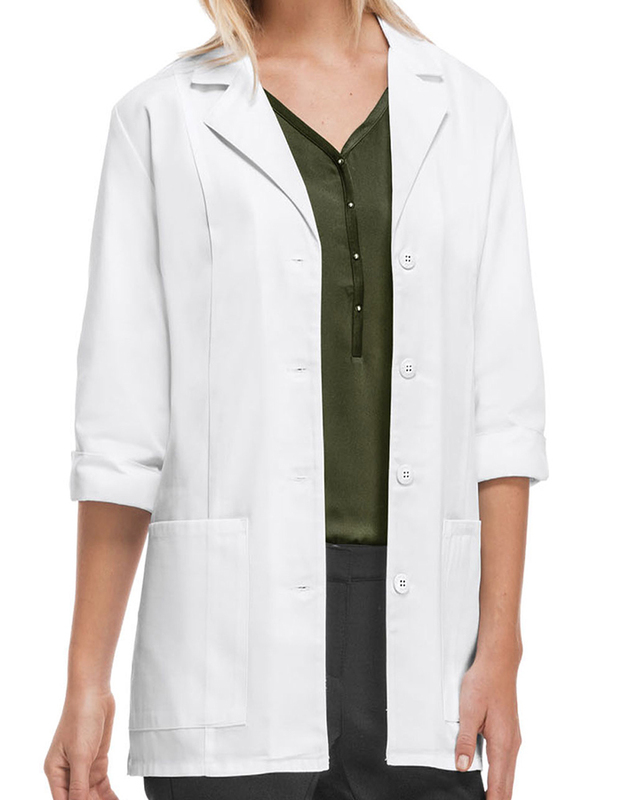 Cherokee brings a three-quarter sleeves lab coats with Certainty collection and “Antimicrobial w/ Fluid Barrier” for utmost protection and comfort. 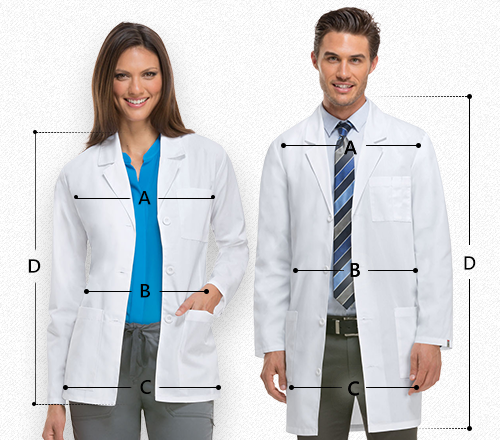 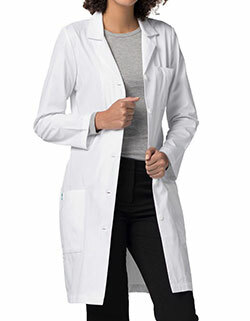 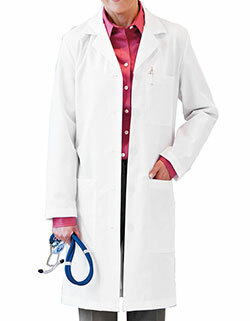 Featuring a notched lapel with notched cuffs, princess seaming for shaping, and two patch pockets, side vents and center back belt with button detail – the lab coat is great value for money.